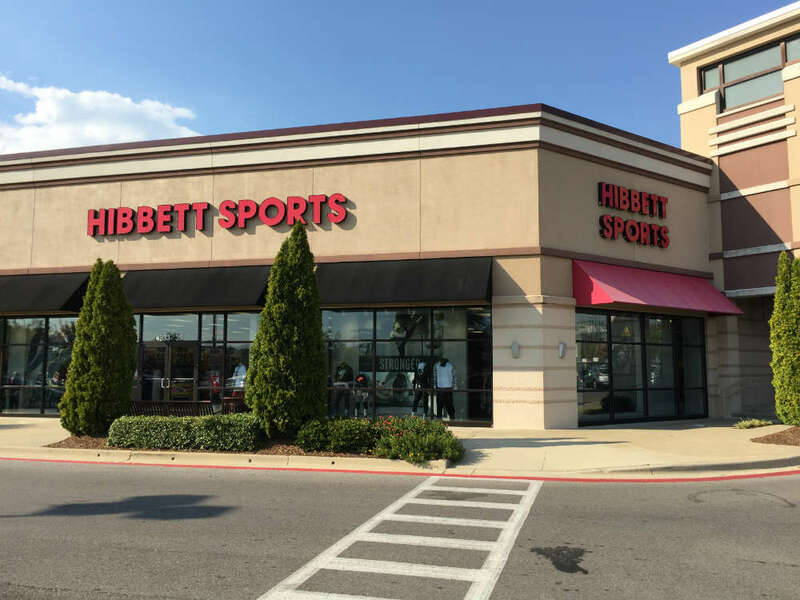 Our Camden, SC, Hibbett Sports is conveniently located in the Springdale Plaza at the junction of W. Dekalb Street (U.S. 601) and Springdale Drive (U.S. 521), close to Belk. 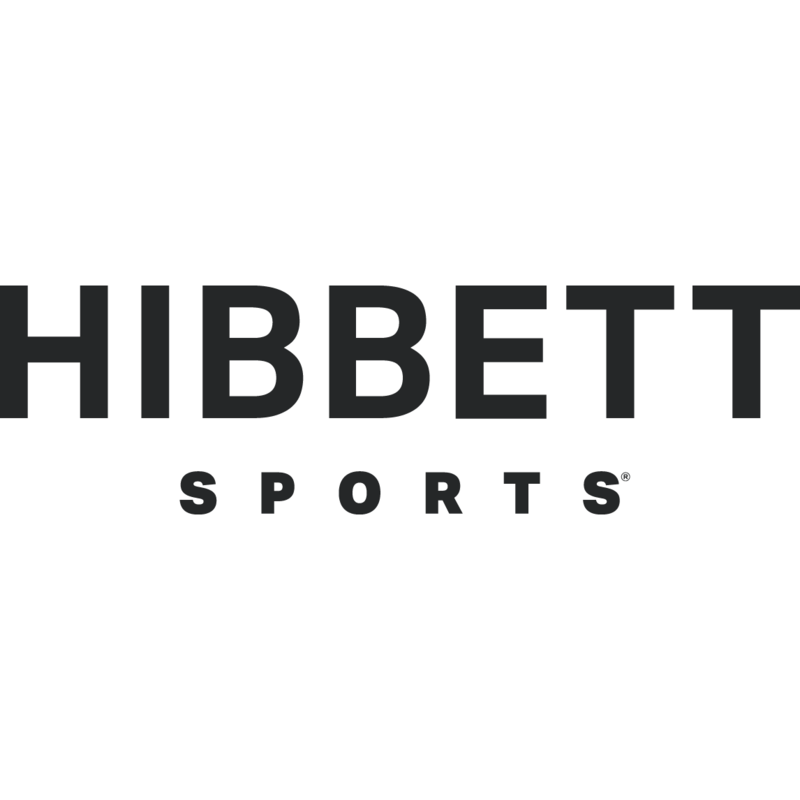 Hibbett Sports makes it easy to step up your shoe game with weekly launches from premium brands like Jordan, adidas, PUMA, Nike, Timberland and more. 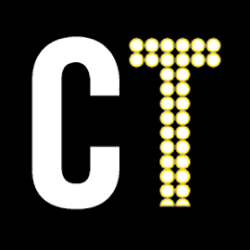 Need a hoodie, some denim, a jacket or other trendy lifestyle apparel? We’ve got you covered. Grab a hat and rep your favorite team or brand. 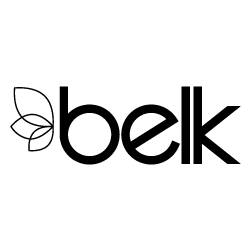 If you’re looking to hoop it up check out selection of basketball gear and team apparel. Our friendly Camden Hibbett associates are happy to get you geared up in a style that is right for you.